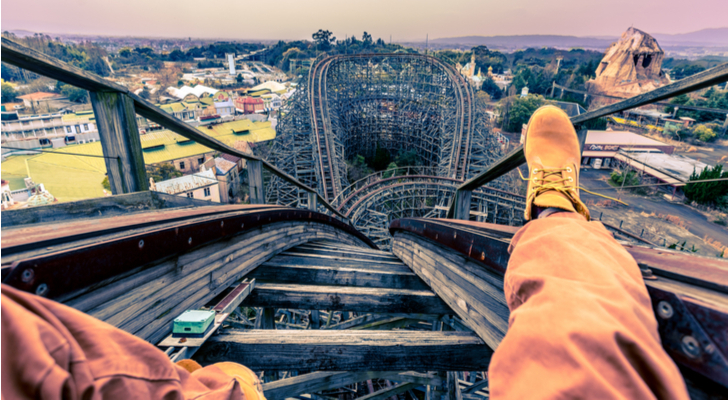 It’s been a treacherous few months for investors. As of this writing, stocks remain range bound between two major technical support levels. On the upside, the S&P 500 is contending with its 50-day moving average. Last week, the 200-day average provided critical support. What happens throughout the rest of the year depends in large part on how the market resolves this stalemate. 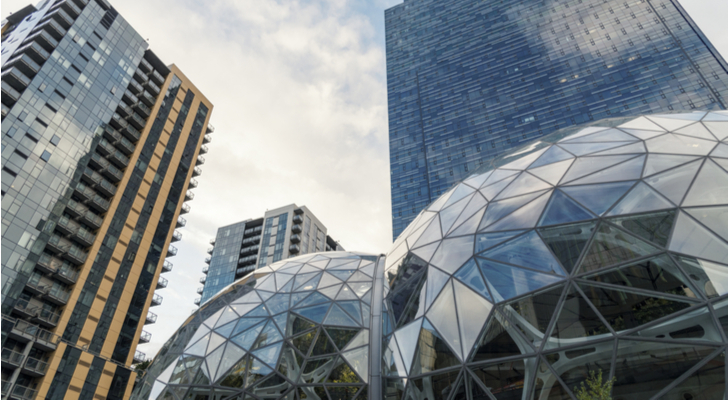 Multiple Amazon.com, Inc. (NASDAQ:AMZN) related headlines have crossed in recent days, serving as a reminder just how quickly and aggressively the company is diversifying into new business areas. Like shipping logistics. And meal boxes. And possible initiatives in the healthcare space. The company will next report results on April 26 after the close. Analysts are looking for earnings of $1.30 per share on revenues of nearly $50 billion. When the company last reported on Feb. 1, earnings of 36 cents per share beat estimates by 36 cents on a 38.2% rise in revenues. President Trump’s decision late Friday to launch cruise missiles into Syria for the second straight year is lifting a bid into defense stocks amid a realization this is likely the first stage of a multi-part escalation involving Russia, Iran, Saudi Arabia and Israel. 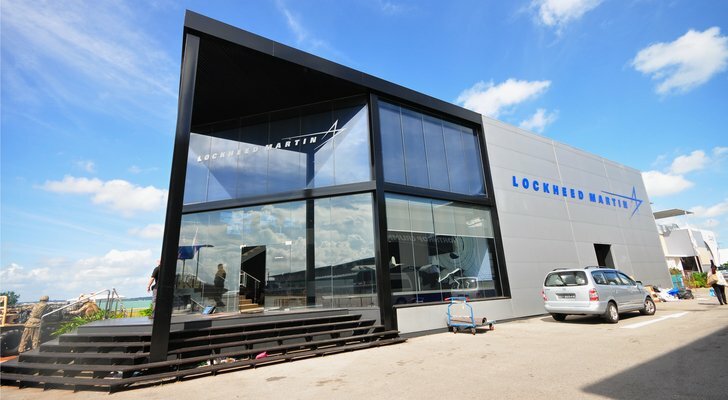 As a result, Lockheed Martin Corporation (NYSE:LMT) shares are breaking up and out of a multi-month consolidation range ahead of a possible rally to the late February highs near $360, which would be worth a 4% gain from here. The company will next report results on April 24 before the bell. Analysts are looking for earnings of $3.35 on revenues of $11.3 billion. After one of the quietest rallies in market history in 2017, investors have been rudely awakened by the reappearance of dynamism in the markets. Bespoke Investment Group notes that compared to 2017 when there were just eight moves of 1% or more, so far in 2018 there have been 28 with 11% just over the last month. Yet despite the volatility, actual price movement has been subdued: At 3 pm Friday, the S&P was trading at the exact same price that it was on Feb. 5. Watch for this short-term volatility to continue until some medium-term volatility manifests into a major repositioning of the major market averages. That’ll be a boon to the VXX. 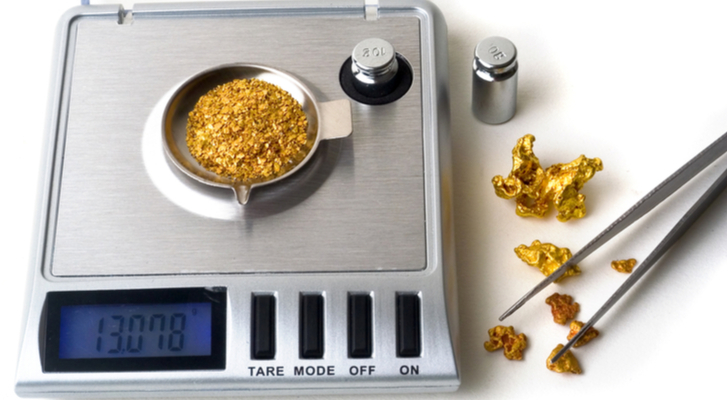 Precious metals and the related exchange-traded funs like the SPDR Gold Trust ETF (NYSEARCA:GLD) have been in the doldrums for years amid low volatility and calm conditions. But that could be set to change thanks to a number of tailwinds, including higher inflation pressures, geopolitical tension, a deepening trade rift, and the ongoing Russia collusion probe involving President Trump, his administration and his 2016 campaign. Any developments on these fronts should send investors into safe havens like gold. Which, in turn, should lift the GLD out of its three-year trading range to levels not seen since early 2014. 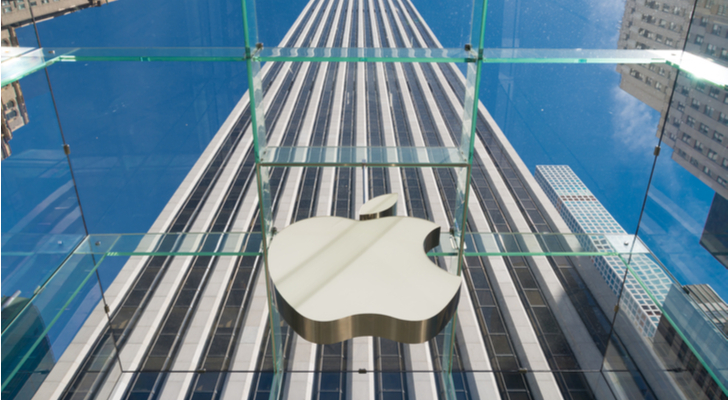 Apple Inc. (NASDAQ:AAPL) shares have been treading water since the iPhone X with its $1,000 price tag and iconic screen “notch” was unveiled. Shares have stalled on underwhelming demand, production woes, and a surprisingly warm reception for the iPhone 8. But this year’s models, according to reports, will replicate the iPhone X’s notch screen across three new handsets including an entry-level model with an LCD screen instead of the more expensive OLED option. The company will next report results on May 1 after the close. Analysts are looking for earnings of $2.70 per share on revenues of $61.2 billion. When the company last reported on Feb. 1, earnings of $3.89 beat estimates by four cents on a 12.7% rise in revenues. 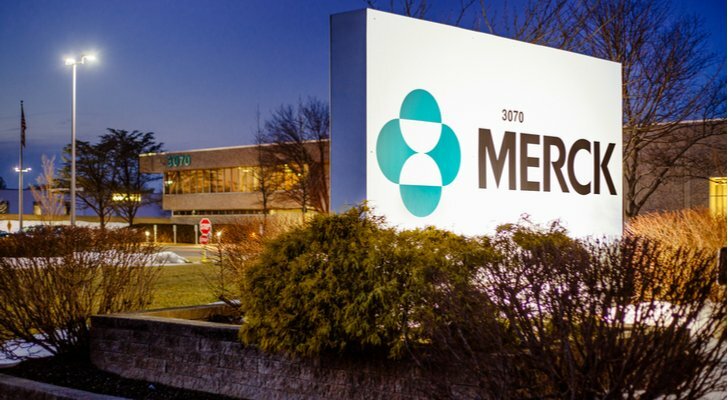 Merck & Co., Inc. (NYSE:MRK) shares jumped 2.4% on Monday, popping back over its 200-day moving average, after the company announced positive clinical results from its Keytruda treatment for lung cancer and melanoma. Immunotherapies like Keytruda are enjoying increased clinical success and set to play a larger and more lucrative role in the healthcare market. The company will next report results on May 1 before the bell. Analysts are looking for earnings of $1 per share on revenues of $10.10 billion. When the company last reported on Feb. 2, earnings of 98 cents per share beat estimates by four cents on a 3.1% rise in revenues. Energy pipeline stocks like Kinder Morgan Inc (NYSE:KMI) have been hit by the post-2014 weakness in energy prices. But a recent strengthening, with crude oil pushing back towards the $70-a-barrel threshold, has reinvigorated interest as U.S. shale producers ramp up production in response. The company will next report results on April 18 after the close. Analysts are looking for earnings of 21 cents per share on revenues of $3.5 billion. When the company last reported on Jan. 17, earnings of 21 cents per share beat estimates by three cents on a 7.2% rise in revenues. 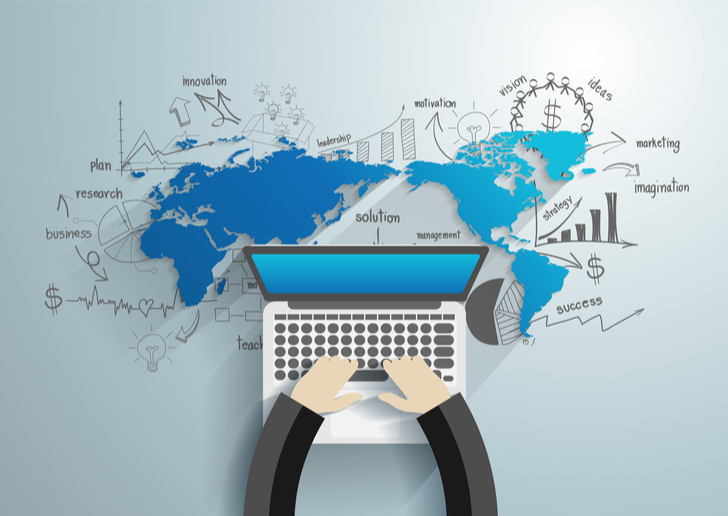 Article printed from InvestorPlace Media, https://investorplace.com/2018/04/7-monster-market-trends-and-7-ways-to-invest/.